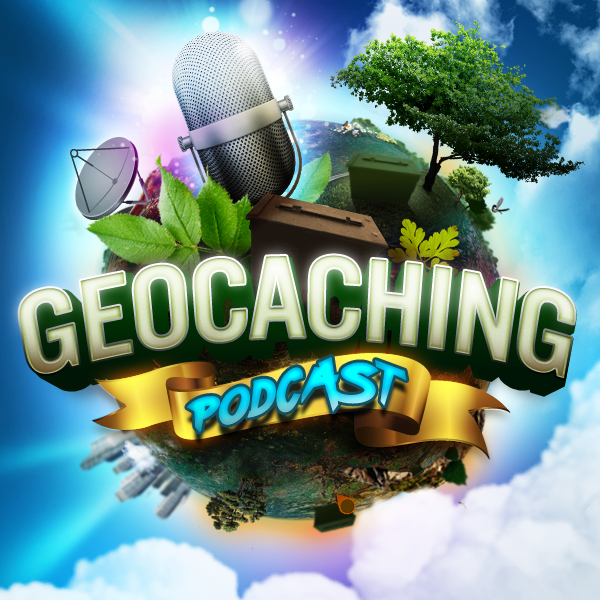 We discuss the seasons of geocaching…. Want to thank Sarah for tonight’s show idea. Concept, we talk about the weather all the time but how does it affect us as the weather changes around us? Topics – please fill in what you would like. What weather will you absolutely not go geocaching in? What is your favorite? Why is it that there are so many fair weather geocachers and yet others it does not bother at all? Where do you have to come from? How weather affects us personally during different parts of the year. What changes in your geocaching pack during different seasons.